We service both new construction and existing communities in most major markets. 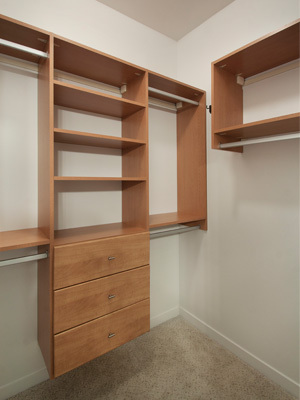 Paragon Services Group, LLC now offers custom closet manufacturing, design, and installation services for the multi-family industry. For more information please call us at 704-280-3256 to hear about the many ways this amenity can add value to your community and generate additional revenue for your asset.